Turn your daily drives into unforgettable journeys when you buy or lease a new 2019 Lincoln MKZ Sedan. The new Lincoln MKZ interior offers a wide array of technologies and comfort amenities that you and your passengers are sure to love. 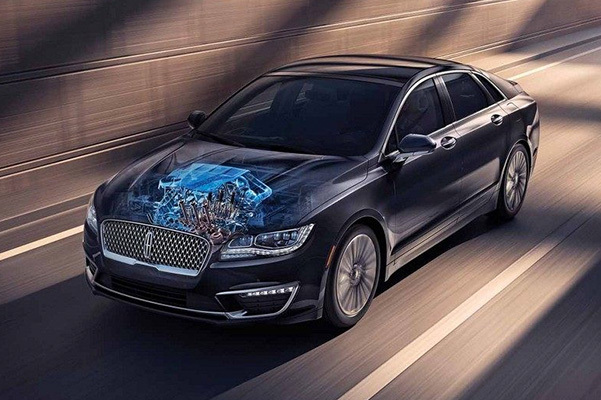 And with an eye-catching assortment of 2019 MKZ colors and design options to choose from, your new Lincoln sedan will be the envy of all. Interested in driving an eco-friendly Lincoln MKZ hybrid model? You'll enjoy incredible 2019 Lincoln MKZ mpg ratings throughout all your travels in Texas and beyond. Come by our Lincoln dealership near Seguin, TX, to browse our new Lincoln MKZ sedans for sale! 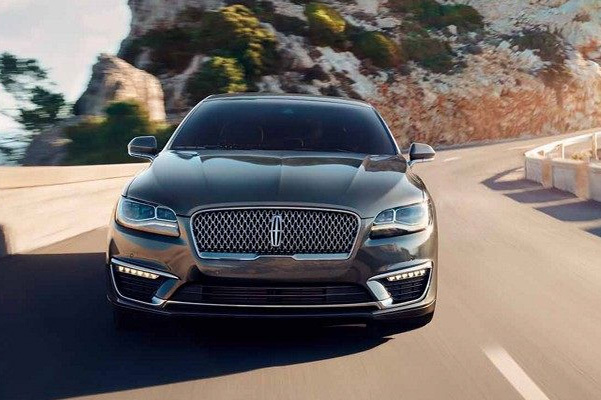 Ready to experience everything the 2019 Lincoln MKZ Sedan has to offer? Visit our Texas Lincoln dealer to find out about the 2019 Lincoln MKZ price and explore our new 2019 MKZ hybrid lease specials!